It's the season of bloom and our terrace garden needed a revamp to look colourful and pretty. So, we went shopping at one of the biggest nurseries in Aundh, opposite D-Mart and here are few things that caught our attention. These gorgeous ceramic pots in vibrant colours and floral patterns are absolute necessities for a lovely garden. While smaller pots can range between INR 200 and INR 250, the bigger ones start at INR 350 a piece. Give your terrace garden a Pinterest-worthy feel with these stunning wind chimes, starting at INR 150. You can also hang these at the entrance of your home for an earthy vibe. Ranging between INR 350 and INR 500, are these quirky, tribal wall hangings in various shapes and forms. Hang these either on your terrace walls or living room and give your home a Bohemian twist. 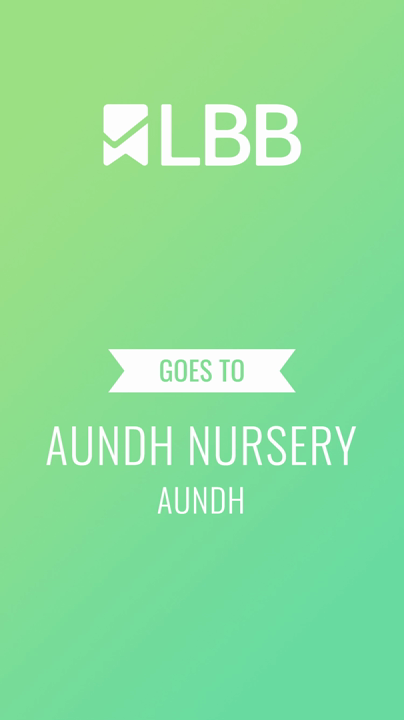 We found earthen lanterns with intricate hand carvings, at this nursery, starting at INR 350. These are quite sturdy and beautiful, and make for an elegant addition for terrace gardens. While the nursery had a wide collection of exotic flowers, our eyes went straight for the pretty daisies in vibrant pink, sunny yellow and subtle white, starting at INR 200 a piece. If you're into fuss-free, low maintenance, pretty planters, go for these cacti and succulents, starting at INR 350 a piece. We found these beautiful indoor hanging planters with lush money plants, impatiens and portulaca, starting at INR 260 a piece. The cute, little baskets look chic and stunning for both, indoor and outdoor gardens.